Colour Coaching for the Individual. 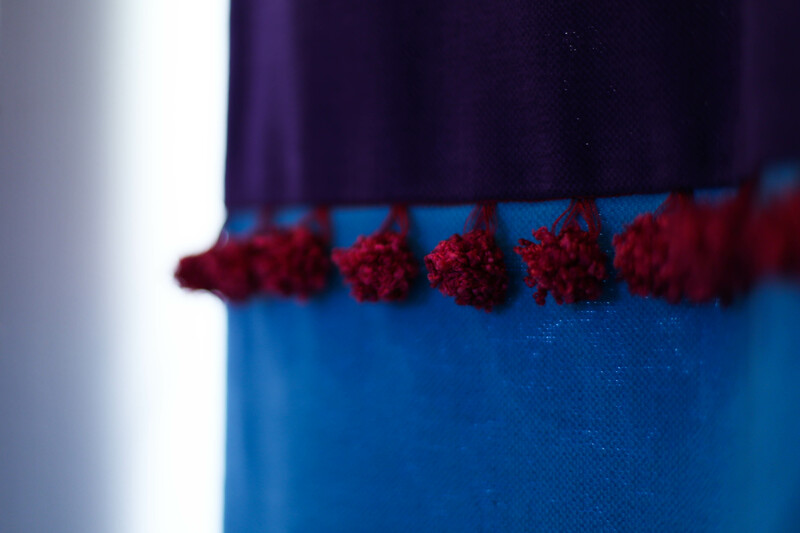 Helping you to find your indivuality and your best colours by way of a Personal Colour Analysis. You will wear colour with confidence and present your best self in every situation. Colour & Design Coaching to help you create a happy and healthy home. 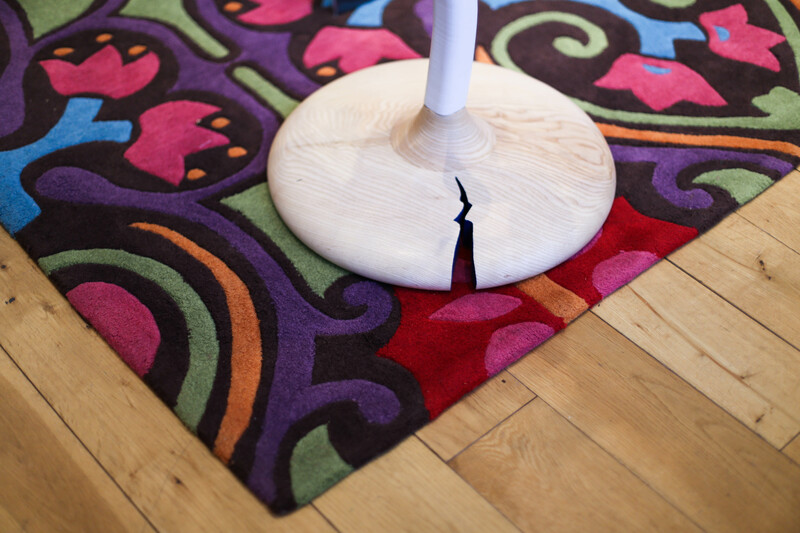 Addressing areas such as lighting, layout, purpose of space, storage, furniture, soft furnishings, colour and design. Advice on layout, ergonomics, colour, design & lighting to enhance a working environment, making it a well place to work in for all. Colour is nature's language and was key to communication well before spoken language as we know it. In life, communication (verbal, visual and body language) is invaluable. In business, good communication with colleagues and clients is essential to ensure understanding. As a result, people are able to work well together and companies can thrive and reach their goals. 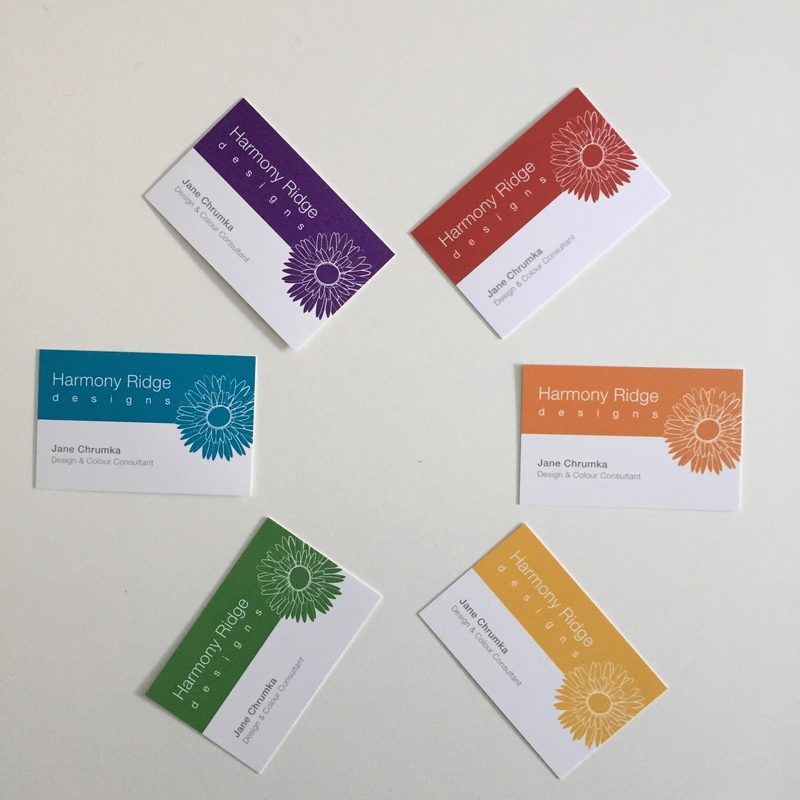 To assist with staff to open up and communicate better amongst each other and work a cross teams and departments, perhaps consider a COLOUR COMMUNICATIONS WORKSHOP with HARMONY, tailor-made to meet your needs. For the Home, Business & the Individual. Interior Design, Business & Personal Branding, Colour Analysis, Colour Specification, Colour Implementation and Colour Training. I specialise in COLOUR & DESIGN and take a special interest in DESIGN for DEMENTIA, BRANDING, LOGO DESIGN & WEB DESIGN and in addition, I collaborate with others to DESIGN & PRODUCE Jewellery & Home Accessories. Hello, my name is JANE. 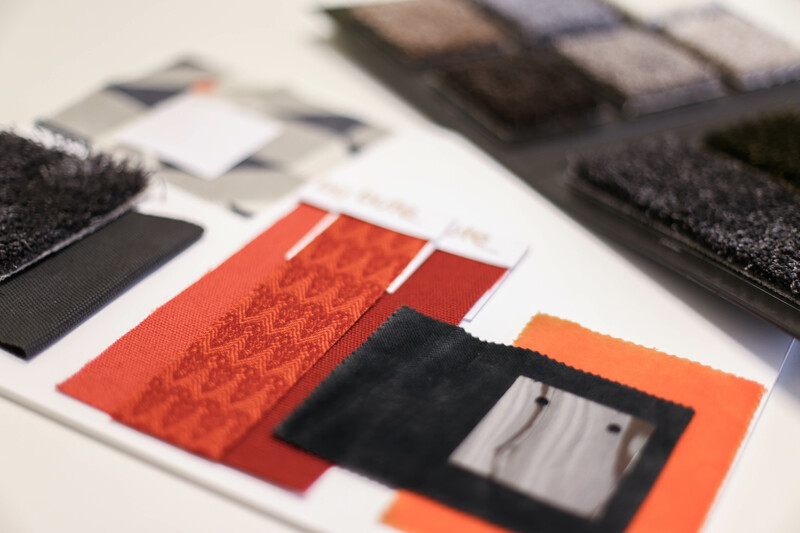 I am an independent, freelance DESIGN & COLOUR consultant located in Edinburgh, specialising in Design & Colour Solutions for Workplace Wellbeing; Business Branding; Commercial Interiors; Home Decor, & Personal Colours for individual styles and wardrobes. I happily deliver my services throughout Scotland and will travel. I can also deliver colour consultancy via digital communication. What makes my service different is COLOUR and the individual and personal approach taken to every project. 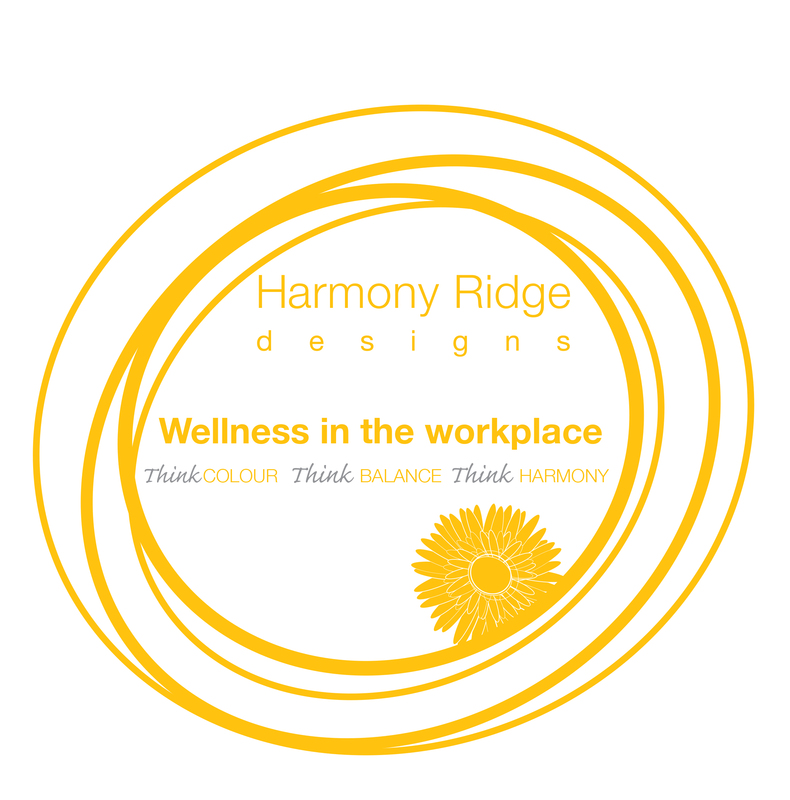 If you want to know how colour communicates personally, commercially & professionally, and how it can benefit your home, your business and yourself, then you should CHAT with HARMONY and let me help you discover the POWER OF COLOUR. 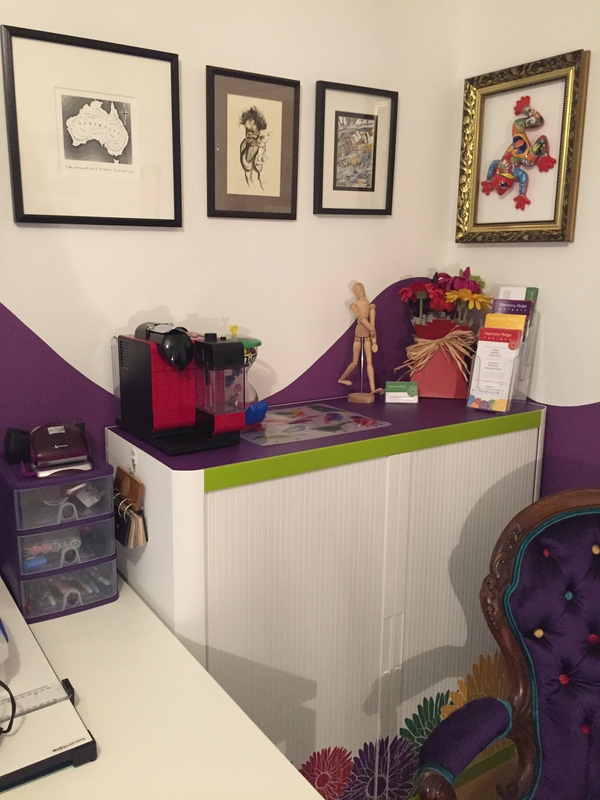 My goal is to harmonise all physical environments with colour, texture & design, promoting health & happiness for all. I love what I do and enjoy bringing enthusiasm and passion to every project I undertake. 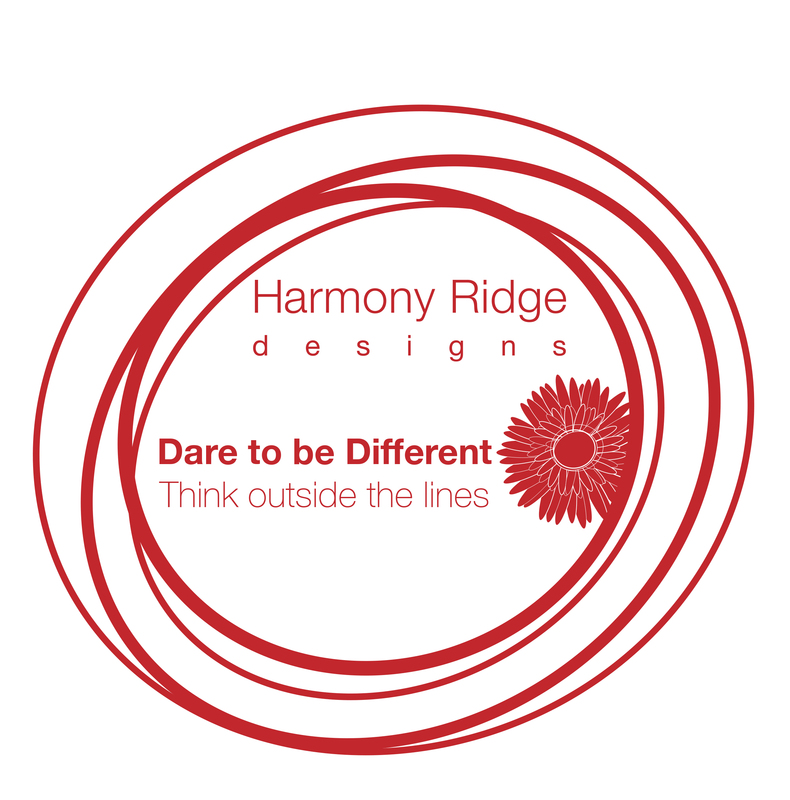 At Harmony Ridge Designs, I appreciate that we are all individuals, with our own likes and dislikes, needs and budgets. Having someone like me help you realise your vision, can make the process more efficient, creative, fun and successful. 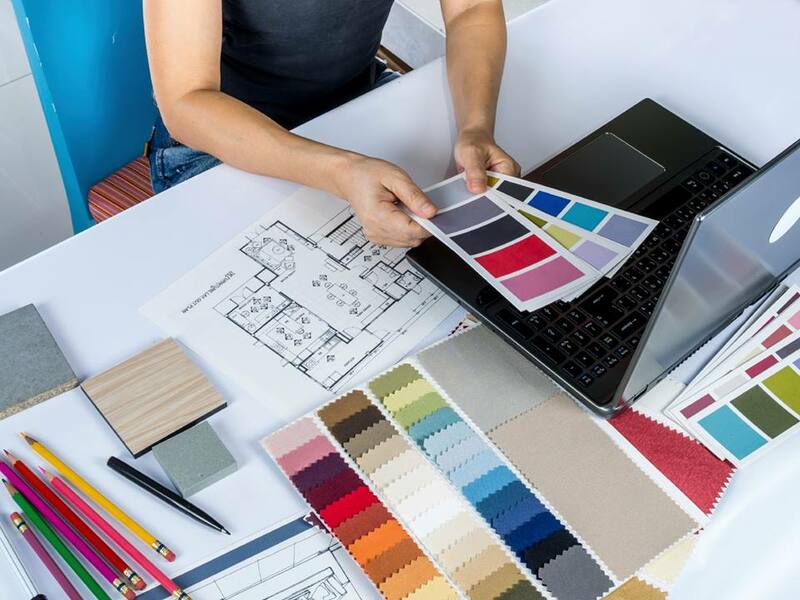 You may need assistance with colour implementation, bespoke solutions, creative ideas, sourcing of products and materials, soft furnishing solutions or with the final touches. Perhaps you are wanting to stage your home for resale or have your office represent your business better. Have you considered how well your workplace is and how productive your workforce are? You may be considering a re-brand. You might be an exhibitor needing help to design your stand, or you could be someone wanting to stage an event and need help decorating the space. You may be a big corporate company or an individual with a small budget. To me it is all about the individual solution required. If so, you should discuss your needs with Harmony Ridge Designs, to find out if I can help you achieve your aims. I consult & train individuals as well as businesses and work with other design professionals to meet your requirements. If you have a design or colour issue, require concepts or need help pulling your plans together, then start by TALKING to me at HARMONY. SPECIAL CONSIDERATIONS: At Harmony Ridge Designs, I am fully aware that colour blindness can be an issue for some when it comes to perception of colour. My website, being full of colour, might prove difficult for some to appreciate. Please get in touch to discuss how I can take colour blindness into consideration when it comes to selecting colours for your home, business and wardrobe.